Home » VA TBI Claims, VA Obesity Claims, when to FIRE an attorney, the VA Hiring Freeze, and so much more! 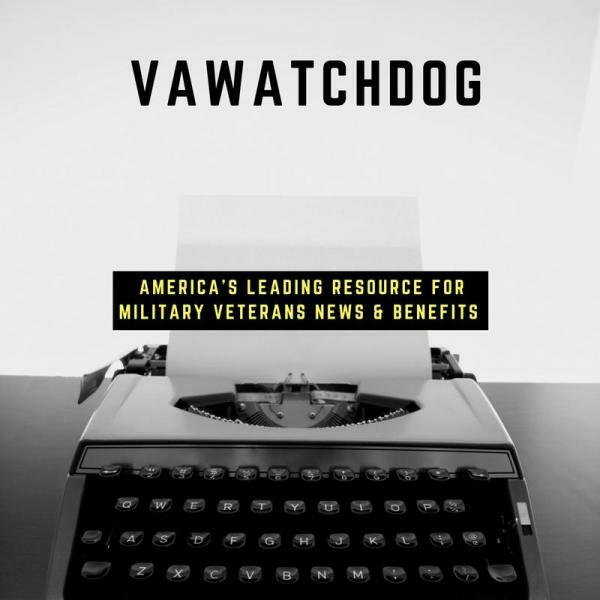 VA TBI Claims, VA Obesity Claims, when to FIRE an attorney, the VA Hiring Freeze, and so much more! Update on the podcast….new video training online….new webinar coming in February….and….. Hiring freeze at the VA…good, bad or indifferent? Can you service connect obesity? What do the eBenefits status codes mean? The “Bridge Claim”: How to use Obesity to Service Connect Obstructive Sleep Apnea & PTSD. 4 POWERFUL Steps To Maximize Your Sleep Apnea VA Disability Rating. The Holy Grail: An EASY Path to Proving Sleep Apnea is Service Connected? If I am service-connected for sleep apnea, what percentages can the VA rate me at? Are You Taking Advantage of Secondary Service Connection in Your VA Disability Claim? 2 similar Veterans both with VA Sleep Apnea Claims Different Results at the BVA?